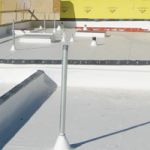 The installation of a roof is a major issue in its lasting structural reliability. At AP Roofing, we think about our customers and our work offered. 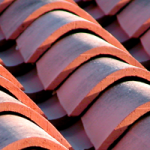 After several years in the roofing industry, we are renowned as the leading roofing contractor in Alhambra. We feel pleasure in working as specialists in flat, pitched and industrial roofing zone. Your roof is as significant as the foundation and walls of the house, which indicates the commercial and residential roofing installers you select, have the accountability to offer the perfect roofing solutions for your home or commercial requirements. 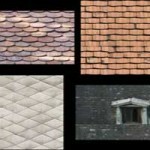 It is worth your time to explore about the company or you might be expending extra money and missing out on the chance to select from the largest variety of roofing materials. Maintenance is required, and late fix will charge more to house, your wallet and the general appearance of your house. AP Roofing undertakes to do that by assuring best workmanship from our qualified, licensed technicians. Moreover, each and every AP roofing contractor knows how to meet your specific need. 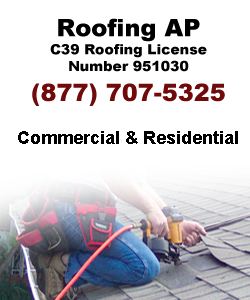 Call today, AP Roofing is the roofer you can rely for skilled repairs, renovate, and installation –conveying the extreme quality with outstanding service – every time! 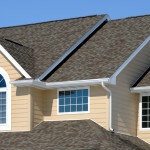 AP Roofing offers Roofing installations and repairs not only in in Alhambra, but in all areas surrounding Los Angeles. 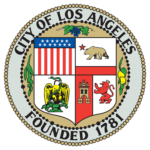 Our local Los Angeles roofing contractor offers free roofing estimate for any type of roofing repairs or installation.